Now remember…you cannot find the Roche family’s wines in stores. In fact, we are proud of our tradition of not distributing our wines to retailers. Therefore, one of the most convenient ways to receive our hard-to-find limited production wines is to join our wine club, the Carneros Club! Members are treated to several member-exclusive benefits, not to mention member-exclusive discounts on our wines, on tasting room merchandise purchases and on private events as well. Additionally, Carneros Club members are invited to invitation-only club events throughout the year and enjoy an array of other member-exclusive benefits. We hope you agree that the Carneros Club is a great way for our family to share our award-winning wines with you on a regular basis. Three (3) bottles will be shipped to you four (4) times per year at a 20% discount. Members may request to pick up your wines at the winery or tasting room. The amount of your club package will range in price from $75 to $95 (prior to shipping & handling for our “ship to” members). Sales tax will be applied where applicable. Your credit card will be billed before each shipment. Our members are invited to simply the best wine club parties in the wine country! 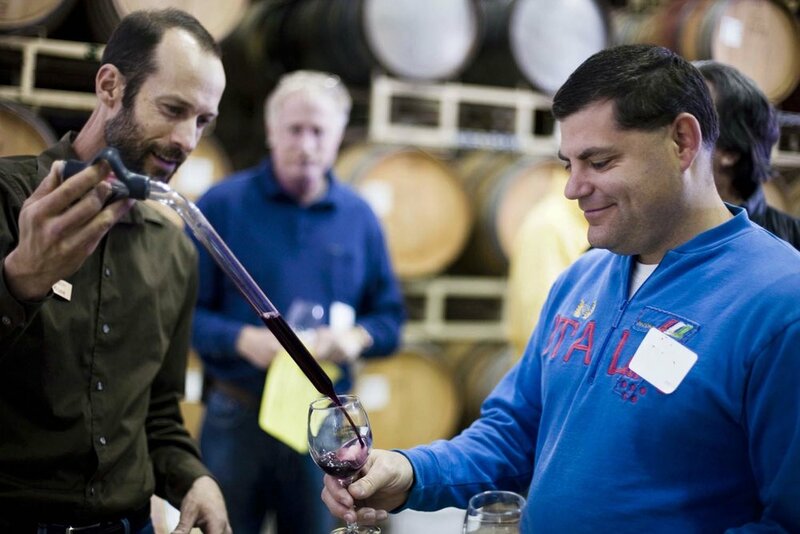 At these invitation-only events, Carneros Club members enjoy light bites prepared by Mara Roche, wine tasting and access to library wines, unique wine specials, barrel tasting as well as an opportunity to meet the winemaker. 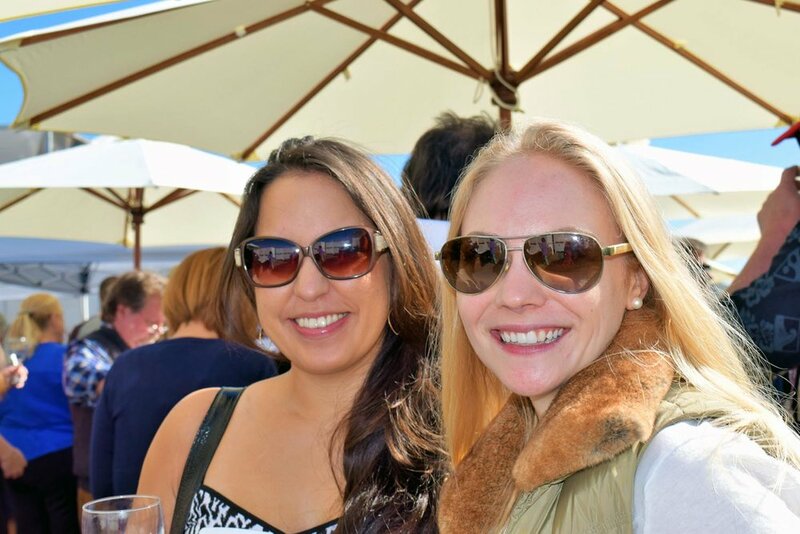 Annual Wine Club member events include the Bud-Break Jubilee (Winter), Spring Fling (Spring) and Post-Harvest Party (Fall). Please click here for our wine club event policy. Four (4) glasses of COMPLIMENTARY non-reserve wine every three (3) months at our downtown Sonoma Tasting Room. * So, invite your friends for a glass of wine before dinner on our patio! (note: one glass per person per visit. Club member must be present.). Ability to SUBSTITUTE wines within the same shipment (i.e. you just pay the difference in the cost of the wine). If you don’t like a wine in the package, just tell us which one in the shipment you’d like in its place and we’ll gladly substitute it for one you prefer. Member benefits become active the moment you take your first wine club package…so, why wait any longer? We hope you join our Carneros Club today. Note: Club discounts are not in addition to other promotions/discounts. Futures wines are excluded. The Carneros Club discount is active with the purchase and receipt of your first club package. The benefit of receiving four (4) glasses of non-reserve wine every three months is included in the price of the club package (i.e. if benefit is not enjoyed by club member, refunds will not be issued for glasses of wine not consumed.). Roche Winery & Vineyards reserves the right to change the design of the Carneros Club at any time.